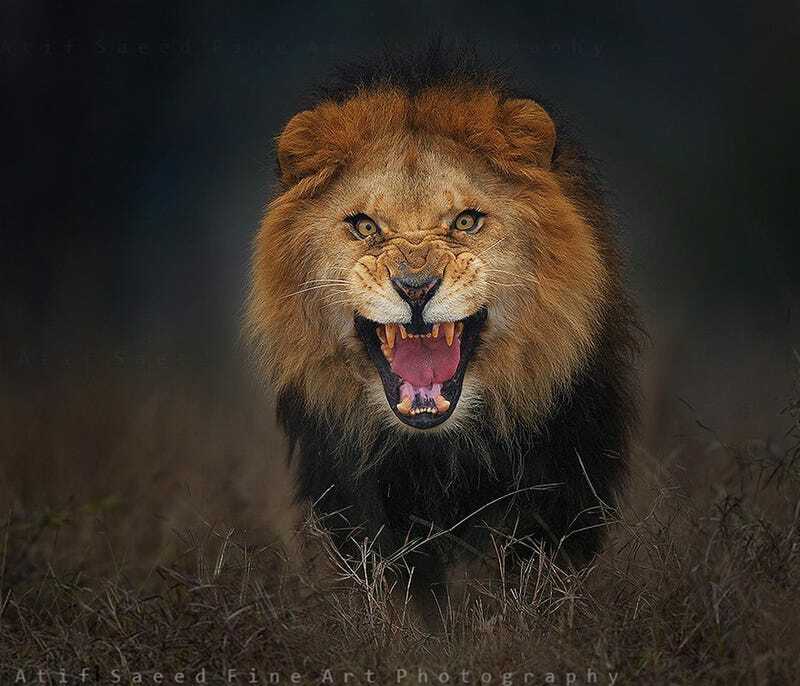 Pakistani nature photographer Atif Saeed managed to capture this stunning shot of a lion — just before it leapt at him. 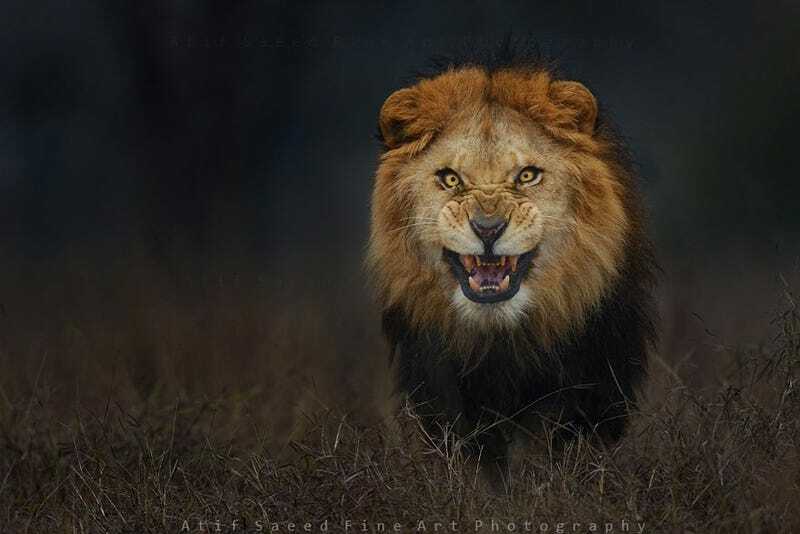 This photograph was snapped by Atif Saeed (Facebook, Flickr) at a safari zoo park near Lahore. He got out of his jeep to take the photo, but the sound of the lens’s whizzing caught the lion’s attention. Saeed figures the big cat got as close as 10 feet, before he was able to reach the safety of his jeep. Once safely inside his vehicle, Saeed started to laugh about what had happened. But after some retrospection he came to realize just how close he came to death — and vowed to never do anything quite as reckless again.